The irony in his delivery is palpable. 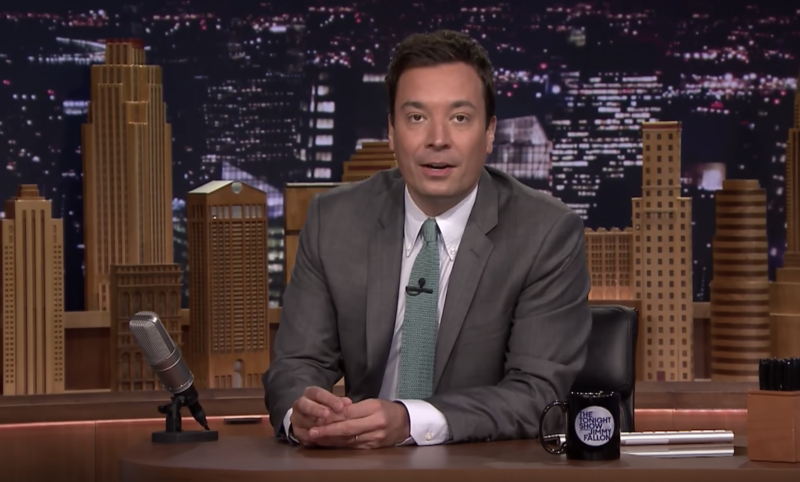 For those of you who aren’t familiar with The Tonight Show, there’s a segment where Jimmy Fallon pens thank you notes to friends, foes, and everything (and everyone) in between. On Friday’s episode, the host joined a trending conversation as he thanked those who quit Facebook. “Thank you, people who quit Facebook, for telling me all the reasons you’re leaving Facebook in a long post on Facebook,” the host joked. Sarcasm evident, he points out the irony around a person leaving Facebook only to succumb to its gravitational pull in a typical “goodbye FB” post. The joke comes at a time when Facebook — and in fact, much of the tech world — is under intense scrutiny, from social media’s role in our democracy to how it has warped our interactions on and offline.